Hello and thank you for reading my bio. My name is Tom Duarte. I am a Bay Area based professional Latin-fusion and multi-style guitarist. I am available for events, background music in restaurants and weddings throughout the Bay Area, Wine Country and Sacramento areas. I have extensive experience playing solo guitar as well as with several bands and with my Latin-Fusion trio "Diamante", which is a very energetic and fun instrumental unit that features myself on guitars with electric bass and a drummer/percussionist. 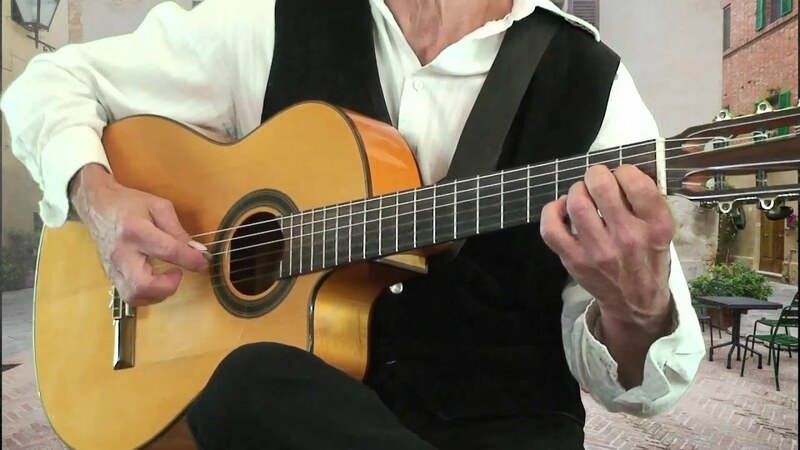 My overall solo guitar style might be compared to that of Paco de Lucia, Santana, Ottmar Liebert and The Gypsy Kings. Amazing performance at my initmate wedding! Tom performed at my 15 person wedding in Napa this past Monday and he was such an absolute pleasure to work with. Even though I was on the east coast, Tom was extremely professional and helped make the whole process easy! He played Spanish guitar while the guests were getting seated, My Girl when my nieces and nephews walked down the aisle and then put together a version of our favorite Andrew Bird song Puma for when I walked down the aisle. He even finished us off with the Gipsy Kings! I can not recommend him more highly for your next event. I wish he was on the east coast so he could play for all of our events!! Tom was great and made our wedding even more special. It was a nice touch to have him play during the wine reception! He showed up on time and was very accommodating! We hired Tom for the evening music at our wedding and it was such a fortunate and great decision because he was sensational from start to finish. His repertoire is massive and he also learnt a couple of extra songs at our request. 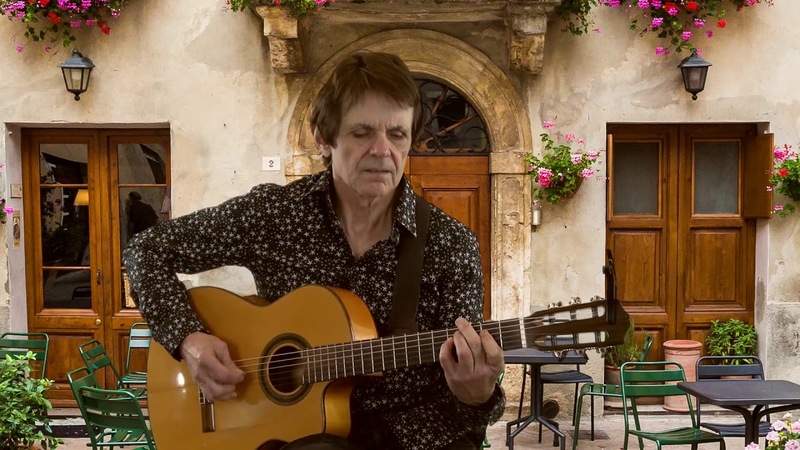 He is a virtuoso guitar player and also a lovely chap to have around for social occasions. His adaptability is remarkable and the breadth of styles he can play is so impressive. He’s a one man band but also uses backing instrumentation to add ambience and power to his performances. We are so looking forward to having the opportunity to hire him again and cannot recommend him highly enough. Thanks so much Tom. See you again sir! Couldn't have asked for anything more. Tom is a class act and it was an honor to have him play at my brother's memorial service. Tom helped turn our sadness into gladness. It was a perfect send off. Thank you for making it all happen. Tom was hired for an event we were hosting add an outdoor shopping center and he was amazing! The crowds loved him and the music he provided! We will definitely be booking Tom again for future endeavors. We hired Tom for our daughter's wedding at Berkeley Botanical Gardens. He was perfect for the event and venue. Everyone commented on his talent. He was prompt, played the songs we wanted to hear plus a few others that fit perfectly with the setting and was very professional. I would highly recommend Tom; he was outstanding! wonderful music for our party! Tom has a nice touch and a great repetoire. He was perfect for our party! Tom was on time, very profession and an extremely talented musician. He was a perfect fit for our party. Tom was a crowd favorite! Tom was great addition to our outdoor dinner. He played a wonderful mix of music and was very professional. I would definitely hire Tom for another event. I hired Tom for my Christmas family company party. He played beautifully during our appetizer and dinner time. He was punctual and very professional. I would definitely hire him again! All our guests enjoyed him playing the guitar. Tom is a great guitarist that is super professional and dedicated to his craft. He has recorded hundreds of session tracks for our tone-mapping library in a variety of styles (metal, rock, jazz, etc.) and performed them all fabulously. Highly recommended. An excellent musician for a wine country wedding! Tom showed up at the venue ready to play. After briefly going over the wedding set list, Tom set right to work. Anyone who has had a wedding knows how nice it is not to have to worry about the musician. Throughout the night, Tom played a mixture of heavenly soft music followed by upbeat pop hits to bring up the energy of the evening. He happily took requests from wedding guests and even let my brother-in-law sing "Hotel California" while accompanying him on guitar. Given that this was a small wedding, Tom played a big part in making the night special. Everyone in attendance loved his performance, and he went above and beyond what he was hired to do. Tom even learned a song just days before the wedding. I wholeheartedly recommend Tom to play for any event! If I ever have anything else in the Bay Area, Tom is first on the list. Five stars!!!" We invited Tom to play for our wedding reception -- a small group of about 40 people at a local restaurant. This was the best decision we made! Tom's music brought warmth and added just the right touch to keep the evening festive. You were always aware of the pleasantness in the background, but it never consumed or overpowered the conversations or laughter, etc. Absolutely perfect!!! On the practical side, Tom is completely professional about staying in touch, working with you to design the event, his contract and fees. All in all this was a 100% positive experience. Thanks again Tom! Tom's music was ENJOYED by all! Once a year we hold a yearly neighborhood party for our 214 homes here. and truly made our event a wonderful afternoon in Napa. Thank YOU! Tom Duarte is a fantastic guitarist. Last night he played for our wedding anniversary party, an intimate affair of 20 close family and friends. He played beautifully and with great sensitivity to the mood of the event, selecting songs and tempos that perfectly matched our mood. Everyone had a superb time and their were many comments about Tom, along the lines of "Where did you find such an incredible guitarist". Ours was a Spanish themed event and at my request he stayed pretty much in a flamenco vibe, but I've since heard on his CDs that his repertoire and stylist breadth goes far beyond that. Not only will I not hesitate to hire Tom again but am very much looking forward to my next excuse to do so. FYI, for a very reasonable fee he also composed an instrumental version of my wife's favorite song, and while he played I recited an original love poem. Not a dry eye in the house! I play primarily as a solo instrumental guitarist. I also perform with my Latin/fusion trio "Diamante", which consists of myself on guitars with electric bass and drums with percussion. In my solo performance, I play mainly Latin based music, i.e. Flamenco, Brazilian, Afro-Cuban, etc. I have somewhat of a jazz and pop tinge to my playing style having come from a rock and fuzion/jazz background. My overall sound might be compared to that of The Gypsy Kings, Santana, Ottmar Liebert and Paco de Lucia. I play many styles however and I will often mix in my own arrangements of more recent pop material by the likes of Adele, Lady Gaga, Maroon 5 and Coldplay. 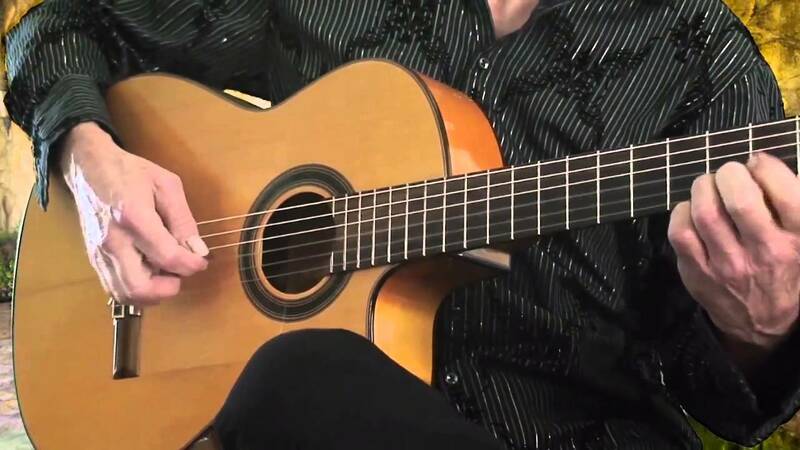 In addition, I am also able to play the more traditional classical repertoire in the style of Andres Segovia and Christopher Parkening as well as classic rock songs by artists such as Eric Clapton, Led Zeppelin, Duran Duran, The Allman Brothers and so forth. 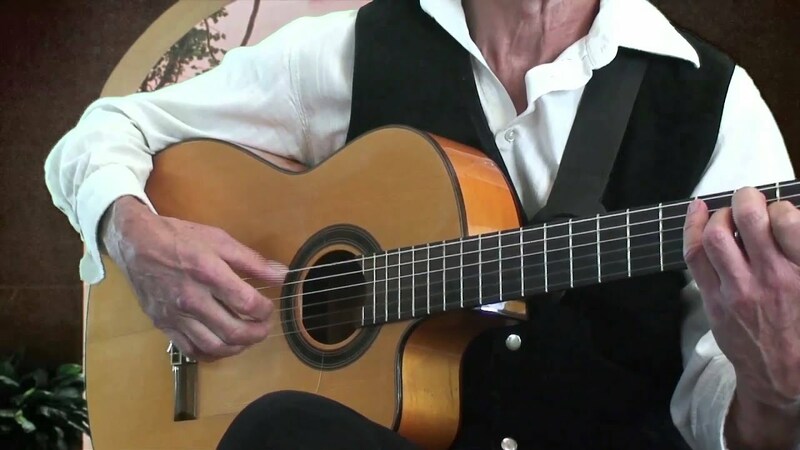 I am able to play traditional solo guitar but I will often use backing tracks to fill out the sound and enable to me play things that would otherwise be impossible. The tracks have been recorded by myself and usually involve one other guitar, with an occasional bass part. The resulting sound is quite full but not overdone or "cheesy" sounding. Often times, my client wont be able to tell that I am using them at all on first sight! The end result is that it is very entertaining to the audience as well as myself but not at the expense of my taste and integrity. Thank you for taking the time to read my bio! My name is Tom Duarte. send you if you like. Journey Gregg Rolie and Michael Carabello. be more than happy to send the link to you if you like! As I mentioned earlier, I do employ the use of backing tracks although they are quite "organic" sounding - not overdone and not overly electronic sounding. When I am booked to play an outdoor event during the day I require some sort of shade from the sun such as an umbrella or canopy, in the event that there will be no shading provided by a nearby structure. This seems like it should be so obvious, but I need for there to be an electrical power outlet no less than 20 feet from my performance area. If there is no nearby outlet available, the client must be aware of this ahead of time and provide an extension cord of sufficient length to reach the next nearest outlet. You wouldnt believe how many times I have arrived well ahead of schedule to have a client ask "do you need power?" This is why I always allow no less than 45 minutes of set up time, and usually more like an hour. If am required to play for more than 2 hours, I require that a meal will be provided. If I am asked to relocate more than one time during an event, there will be an additional fee of $25. That is a broad question as I have been through so many style changes! Currently, my main influence is Paco de Lucia in the Flamenco world. I really love what the Gypsy Kings do as a band. As far as fusion/jazz, I have been very influenced by Al DiMeola, Pat Metheny and Larry Carlton. I am a huge fan of Hiromi Uehara, the jazz piano phenom from Japan. In the contemporary world, I really like Adele, Lady Gaga, Rihanna and Ne Yo. My classic rock mainstays are probably Eric Clapton, Santana and the Allman Brothers as well as a few different psychedelia bands.